Toshiba Canvio Connect II 1TB Portable Hard Drive, Red Only $54.99! Down From $120! 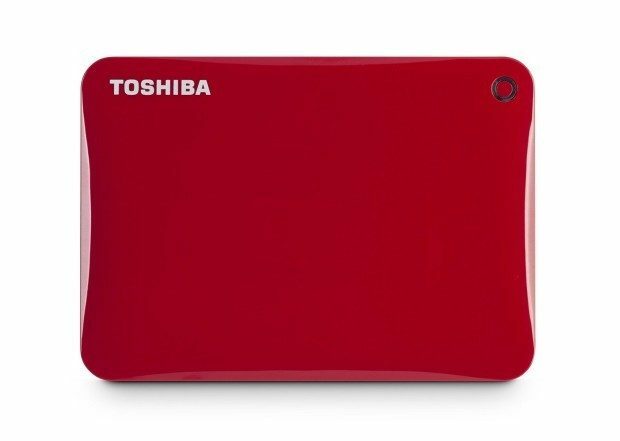 You are here: Home / Great Deals / Amazon Deals / Toshiba Canvio Connect II 1TB Portable Hard Drive, Red Only $54.99! Down From $120! Never run out of storage again! Head over to Amazon to get the Toshiba Canvio Connect II 1TB Portable Hard Drive, Red Only $54.99! Down From $120! This item ships FREE!